"They are one of the most amazingly gifted and HILARIOUS talents I have ever witnessed. 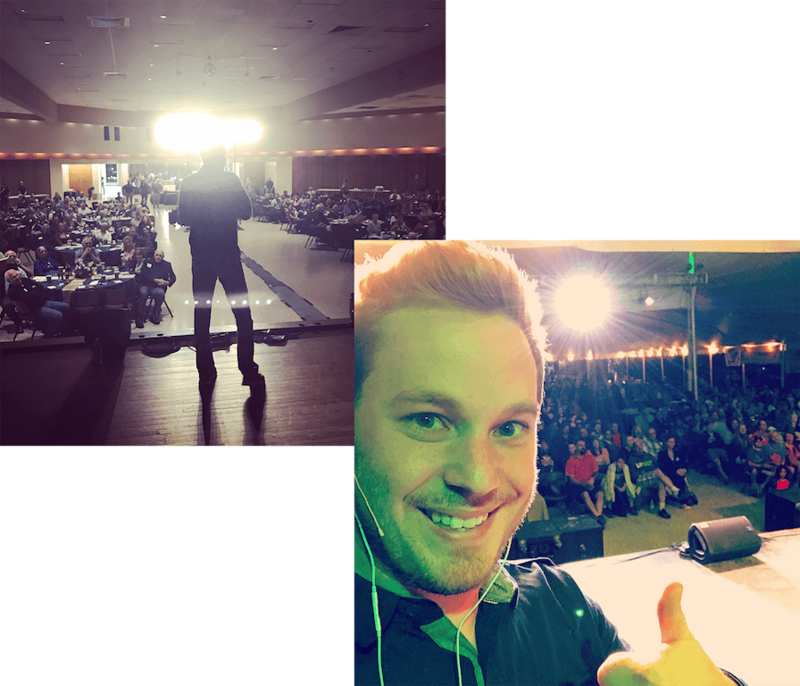 Not only was their performance first class and side splitting, but the professional demeanor displayed made them a total joy to work with." Check out the promotional videos about 321 Improv, see performance videos from a live 321 Improv show, or see some behind the scenes video of the guys goofing around before the show. 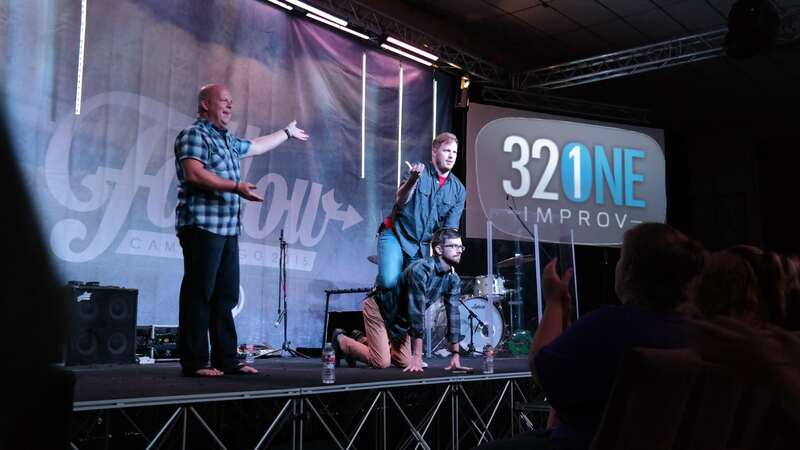 321 Improv will bring tears to your eyes, a pain to your side, and make your face ache from laughter. 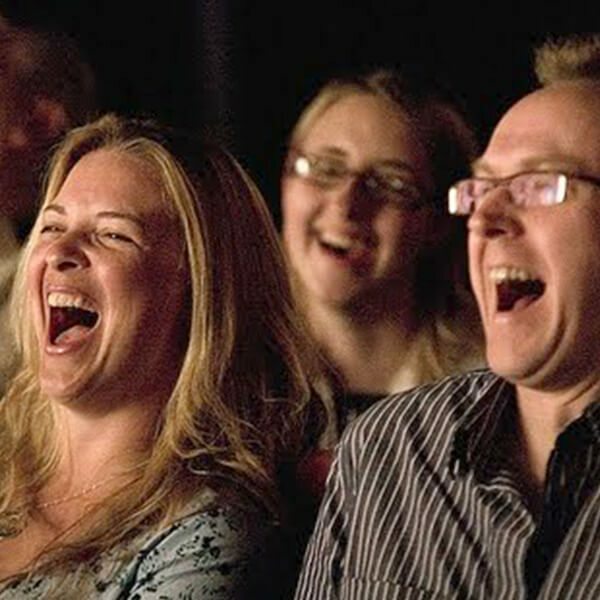 Experience an evening of unique, interactive comedy as 321 Improv instantly turns audience suggestions into hilarious scenes. An evening with 321 Improv is unlike anything you've been part of before and no two shows will ever be the same. SAFE, CLEAN, AND FAMILY FRIENDLY!